Ari Moreau’s agreement to help her people nearly cost her everything. 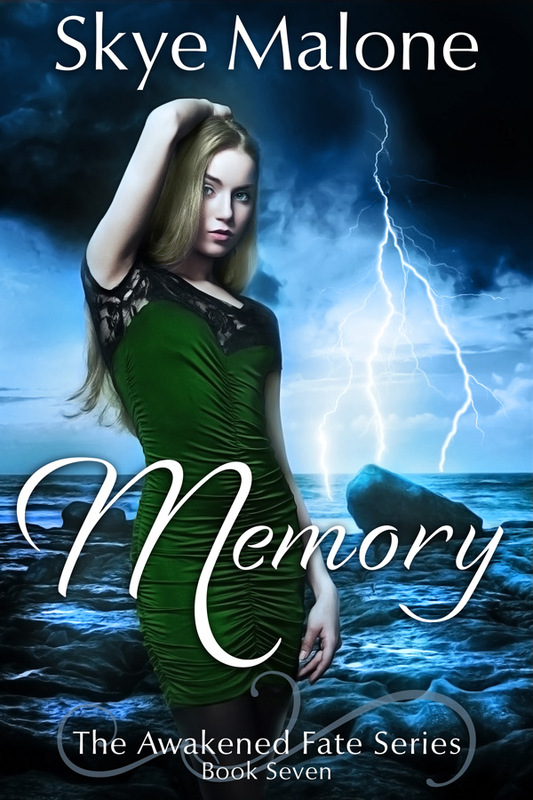 Her past is gone, stolen by the magical procedures of the Judiciary that rules her people. Her body is no longer her own, twisted into a poisonous sea creature unlike anything the world has ever seen. If not for a last-minute rescue by the Beast, nothing of her would remain. The Judiciary won’t let her go easily, however. Ari is their experiment and the key to all their plans. In the brewing war against the mermaids, the Judiciary will stop at nothing to turn her into their weapon. On the run and outnumbered, Ari and her allies must find a way to restore her memory and reverse what the Judiciary has done. With enemies closing in and time running out, the stakes couldn't be higher, because if they fail, no one above the sea or below will be safe from the monster the Judiciary intends for Ari to become.